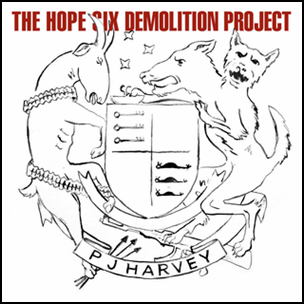 “The Hope Six Demolition Project” is the ninth PJ Harvey studio album. 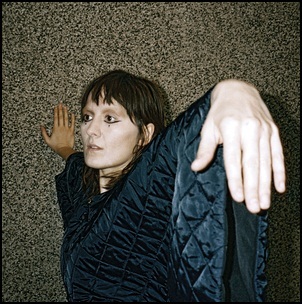 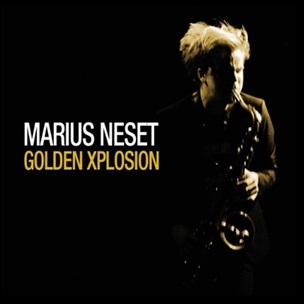 It was recorded 16 January 2015–14 February 2015, at “Somerset House” in London, and is produced by Flood, John Parish and PJ Harvey. 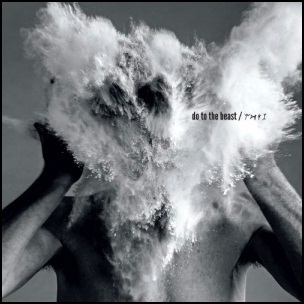 All songs written and composed by PJ Harvey. 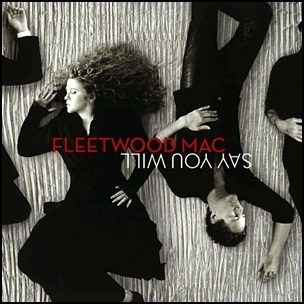 On April 15, 2003, “Reprise” label released “Say You Will”, the 17th Fleetwood Mac studio album. 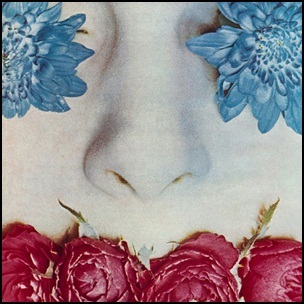 It was recorded 1995, 1997–2002, and was produced by Lindsey Buckingham, Rob Cavallo and John Shanks. 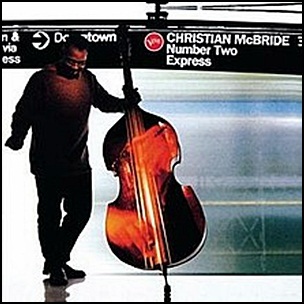 In 2003, the album was certified Gold by the “RIAA” in the US, and Gold by “BPI” in UK.